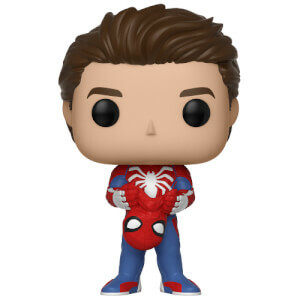 Magic!! 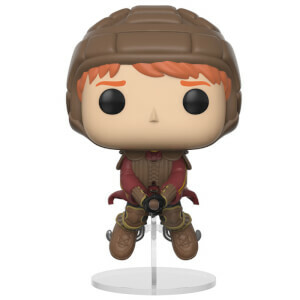 ;The hero of the Harry Potter film franchise arrives in pop vinyl form. 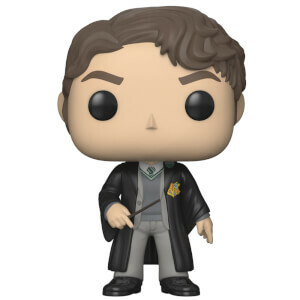 ;With a likeness of Daniel Radcliffe as Harry Potter this Harry Potter Pop! 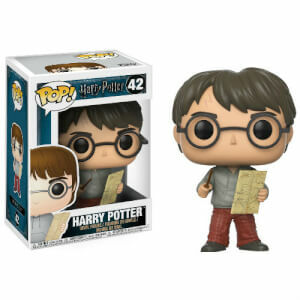 Vinyl Figure stands approx 3 3/4" tall and comes boxed with a display window.